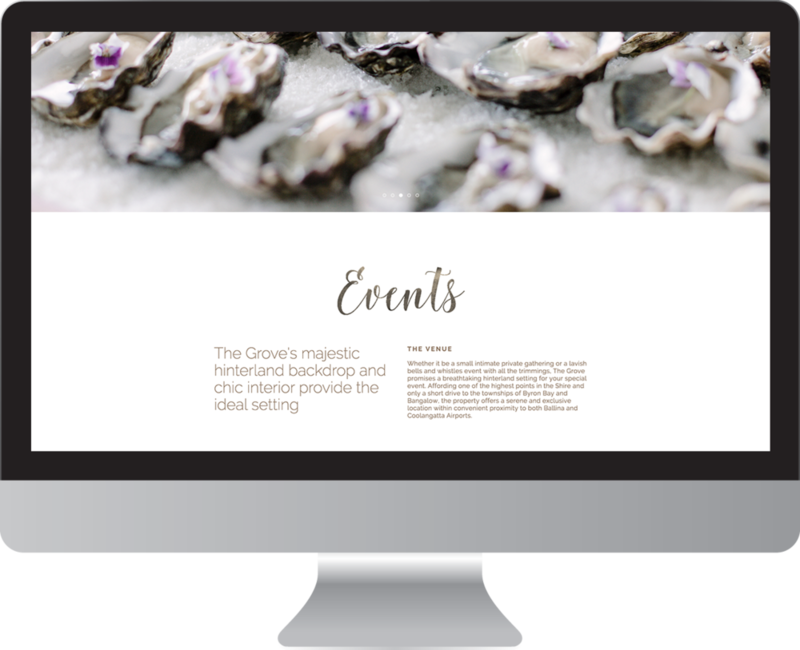 Brochure Style Website Design for luxury wedding venue in Byron Bay with feature scrolling Index, custom forms and galleries. Otimised for dynamic viewing across smart phones and tablets. 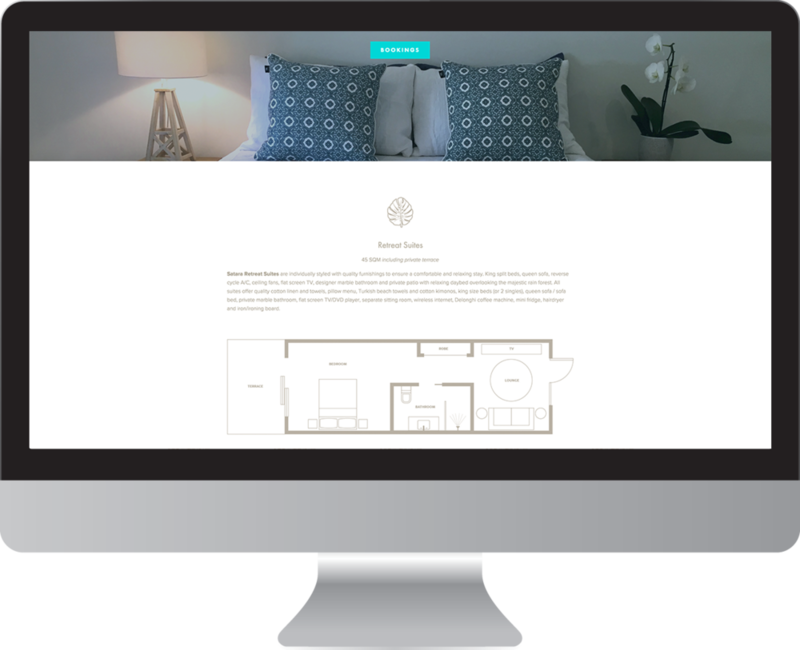 Mini Site Website Design with feature parallax scrolling Index, custom forms, dynamic viewing on smart phones and tablets for Satara Byron Bay Holiday Accommodation website..
Brochure Style Website Design with feature scrolling Index, custom forms, dynamic viewing on smart phones and tablets. Brochure Style Design featuring scrolling headers, custom forms, optimised viewing on smart phones and tablets. 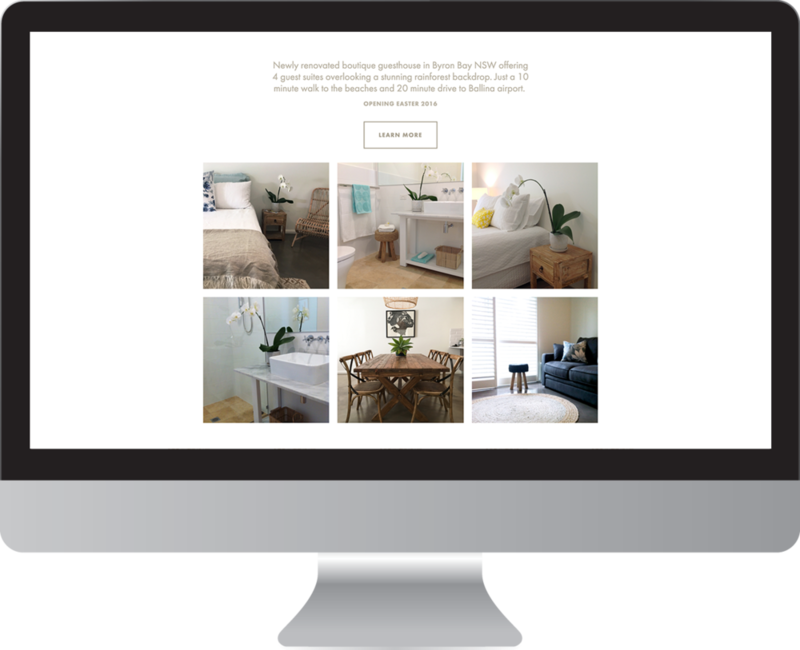 Brochure Style Website Design with feature Index, custom forms, optimised viewing on smart phones and tablets. 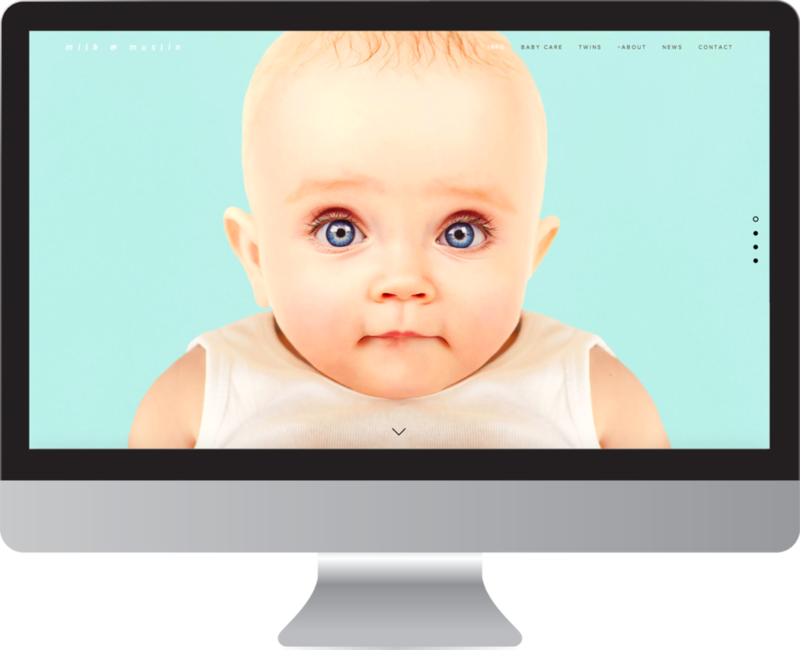 E-Commerce Website Design for online fashion, beauty and lifestyle products.